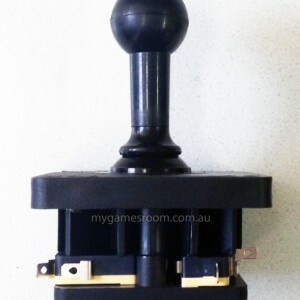 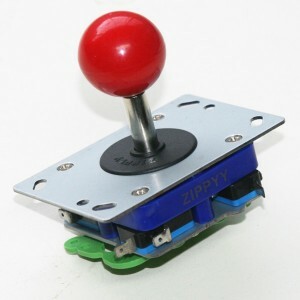 If you grew up in Australia playing games in the late 80’s and 90’s then you’ll definitely recognise these joysticks. 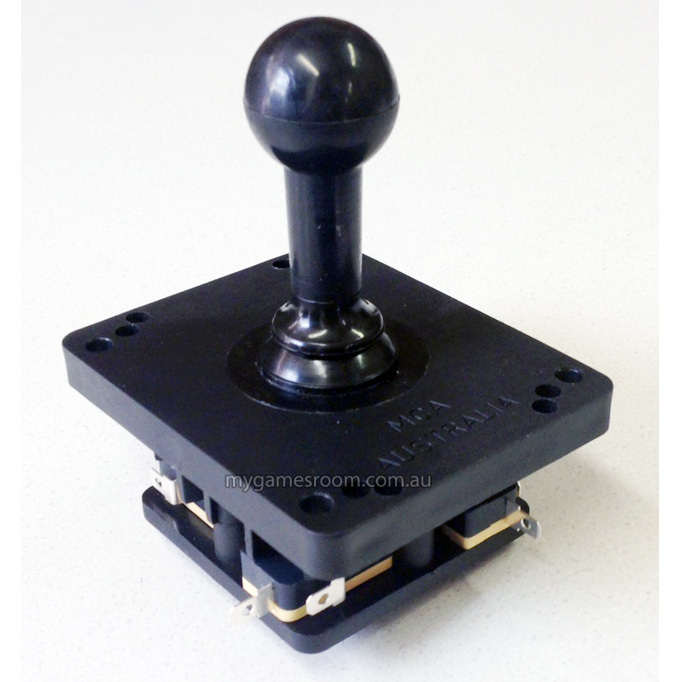 MCA Australia joysticks were ‘THE’ joystick of the time. 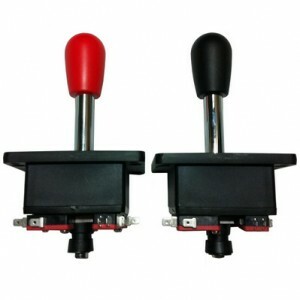 Extremely rigid and durable they were designed to last a lifetime. 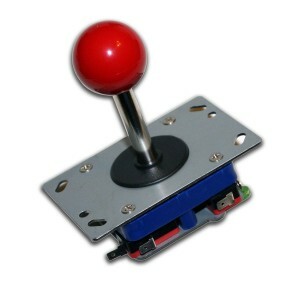 Suitable for machines with a metal control panel. 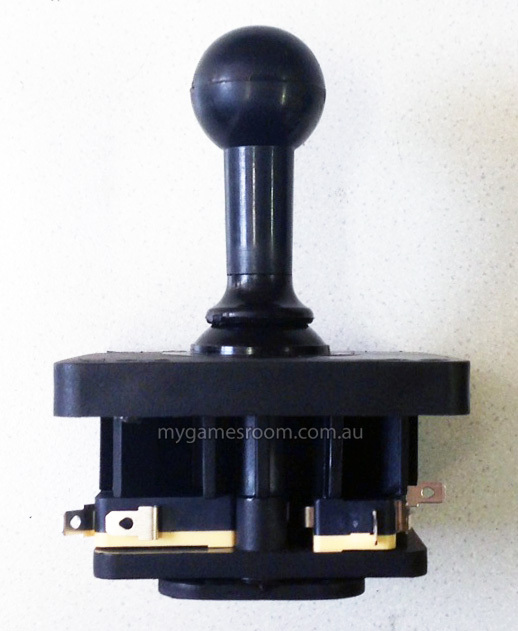 Hole cutout required is 30mm.